← Sharing Slivers of Life on the #RRBC Holiday Train Book Trailer Block Party! 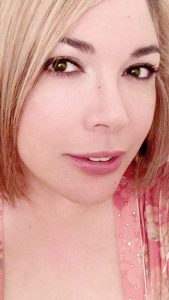 WELCOME SPOTLIGHT AUTHOR VASHTI Q! You have been such a supportive member since the first day you joined and so you deserve your time in the spotlight. I am delighted to host you. Title: Do You Judge An Author By His Or Her Genre? You’d be surprised how many people make assumptions about authors’ personalities based on their works’ genre. Horror writers have dark, twisted minds and are capable of committing the atrocities they write about. Erotica writers are perverts. 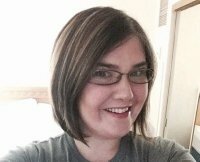 Writers of romance tend to be like their heroines—beautiful women who are lavished with flowers, candy and romantic dinners by more lovers than they can handle (and who all resemble Ryan Reynolds, Zac Efron, Gerald Butler, or Idris Elba) And comedic writers––well, they’re all clowns who don’t take life seriously enough. Really? Come on, people! I have lost count of how many times friends and acquaintances have been shocked when they find out that I write horror and dark fantasy. “But you don’t look like a horror writer,” they say. 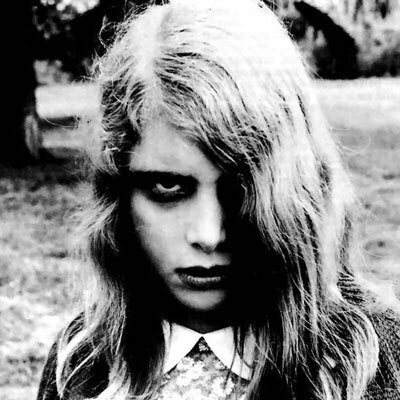 So what is a writer of horror and dark fantasy supposed to look like? Is this what I’m supposed to look like? We writers are unusual creatures, no doubt. We’re in our heads a lot. We often like to sit apart from everyone and just observe. We have outsized imaginations and we can be inspired by almost anything: a picture, a movie, someone’s smile, a word, a laugh . . . anything! But––we are not what we write. Think of us as actors. A great actor can play the role of a psycho, chef, cyborg, monster or saint and be very believable doing it, but that doesn’t mean he or she is any of those things. 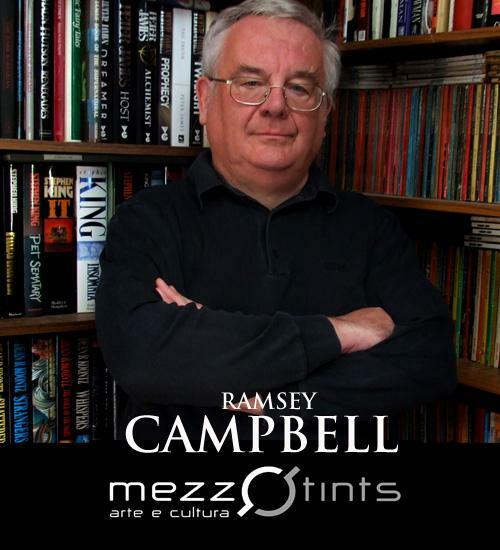 Ramsey Campbell. Look at this guy. Doesn’t he look like he can play Santa Clause in the next remake of ‘Miracle on 34th Street’? Yet, he has written his share of nightmare inducing horror stories like: Demons by Daylight, Alone with the Horrors, and Told by the Dead. I’m getting goosebumps just thinking about them. Read all about Mehitobel here. 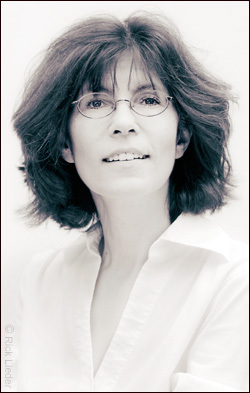 Read more about Kathe here. 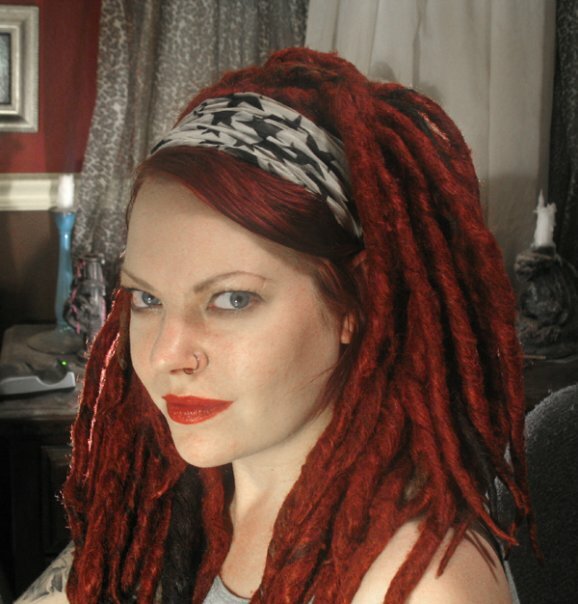 Angela Graham––Writer of erotica. Does she look like a perve to you? 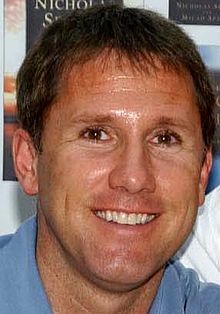 Nicholas Sparks is a Romance writer. Does he look like a romance writer? The comedy writer’s job is to make people laugh. That is serious business. 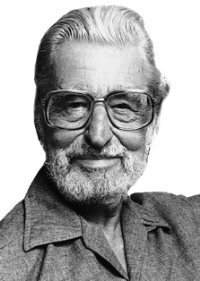 Learn more about Dr. Seuss here. Read more about this comedy writer here. There are many genres of writing and even more writers, and I’m not saying that some of us don’t have a few peculiar quirks and habits. What I am saying is that we are all individuals, and the genre we write has nothing to do with who we truly are. So don’t judge a writer by his or her genre. I guess you’ll just have to get to know us. What are your thoughts on this? What’s your favorite genre? Have you learned anything new with this post? We appreciate you so much for stopping by today. Please be sure to pick up your copy of this exciting book. And don’t forget to stop by the rest of Vashti Q’s tour stops here. 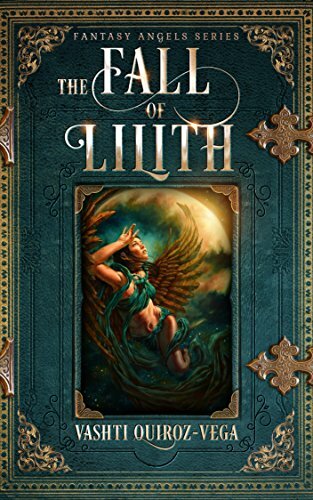 This entry was posted in Spotlight Authors and tagged #RRBCSpotlightAuthor, fantasy, Genre, horror, RRBC, suspense/thriller, The Fall of Lilith, Vashti Quiroz-Vega. Bookmark the permalink. 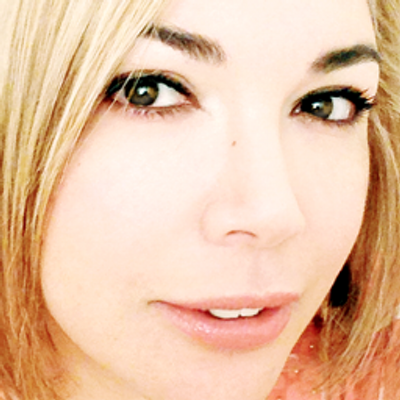 Hi Vashti – great analogy and links! Very true – authors (like books) can’t be judged by their cover (or what is between their covers) – I think the key of any good author is to be a great observer of that great play we are all actors in – Life. Mike, you offer a good analogy yourself. We really appreciate your thoughts. Thanks for stopping by. Well said! I agree, it is important to be a keen observer of people, life, and the world in general. Everything we observe gets locked away in the computer we call our mind, and then it resurfaces when we sit down to write. We are our own muses. 😉 Happy to see you here, Mike! Most people I know don’t know I write. It’s not something I talk about. Great post! Thanks for hosting, Shirley! Laura its difficult to talk about to my husband’s family members. So I don’t talk about it. They never so much as wished me well. They do not support me at all except for maybe 2 who purchased a copy. Its a big family and its so sad. But thank you for adding to this continuous conversation. I can relate, Shirley! My husband has a huge family and with the exception of a couple of his cousins, everyone else turns a blind eye. My sister-in-law has yet to even acknowledge the fact that I wrote a book, let alone wish me well. It is sad. I would be happy for her if it were the other way around––I don’t get it. Oh well. Great post, Vashti! As a romance writer I can confirm I’m not showered with candy and romantic dinners, but a girl can hope! Thanks for hosting, Shirley. Hi Michelle. Thank you for stopping by to support Vashti Q. Its good to see you. Are we what we write? Well, Vashti, it is said that we write from what we know. If that is right, then we are a bit, a little bit of what we write. 😀 Just have fun writing! Thank you, Shirley, for hosting her. Thank you Joy for stopping by and adding to this conversation. You are so right about this topic, Vashti! As a middle school teacher, I sometimes feel restricted in what I can publish because I fear that a parent may read something I’ve written that’s more on the adult end and judge my worth as a teacher based on that particular piece. (Or worse, I worry that a student will want to read it because they love my YA works and want to read something else written by me.) It’s a bit frustrating. I’ve thought of that, but a part of me is defiant and doesn’t like to conform to society’s rules. So far, I’ve been able to keep that voice sequestered in her own small, sound-proof box. 😉 For now, I’ve got plenty of YA material that I want to write. I may just leave the adult stuff for when I retire. Lol! Yvette, I don’t think anyone will have a big problem with your genre and the way that you write. There is nothing there that would be offensive to young children of a certain age too. So its all good. I appreciate you and what you bring to the table. Thanks so much for hosting, Shirley. Always a treat to visit! Natalie, its a pleasure having you here. Thank you for stopping by. Very interesting post, Vashti. I never really thought about how authors might look in regards to their preferred genre. Stephen King looks like an older nerd, but his mind is full of dark characters and darker environments. Thanks for sharing. Thanks for hosting, Shirley. I love you blog! Should read: *I love your blog. I thought you seen this blog; or maybe it looks like something new every time you stop by. It was my pleasure to host Vashti. Oh, yes. I’ve seen your blog many times. I’m just letting you know it’s one of my favorite blogs out there! Keep up the good work. Oops! When I *tell them I write Horror . . . Excellent post, Vashti. I can’t imagine you looking like someone who is dark and full of angst. Enjoyed this. Thanks Shirley for hosting. John we do tend to judge authors by their writing genre without even thinking about it.. Sometimes it pans out and sometimes it doesn’t. I appreciate you adding your thoughts to the conversation. Thank you for being here. I’m going to dip into the various authors backgrounds later, but I love your introduction, Vashti. I am guilty of imagining writers of erotica clothed in silk negligees and such as they write.🤣🤣Hi Shirley! Thanks for hosting us. I tried to reblog this, but it didn’t take. I’ll try again! Linda I was experiencing something out of the ordinary. When I get back on my computer will try to figure it out. Always. The reblogging comment appears here twice. Can you please delete one of them? Thanks! I hope you have a ball and many happy sales! Jan, I’m glad you came over. You know I love having you around. lol. I have never really thought about how the writer looks and their genre…but I think you make a good point that it is being done. I definitely like to get inside the bad guys head, but I could never be like them:) Enjoying your spotlight tour. Fun post! Hi Rhani and thanks for stopping by and supporting Vashti. I love the movie “A Walk to Remember” and so it is wonderful to meet the writer! Vashti I didn’t know what a treat it would be to host you. Thank you so much for sharing your insights on genres and introducing us to Nicholas Sparks. Congrats, Vashti, I loved learning so much more about you. It made me wonder what my grandkids think about having a Grandma who writes, horror and paranormal. 😀 Enjoy your spotlight tour. It gets better and better along the way. Awesome post! Vashti, I have Lilith on my TBR, and I’m looking forward to reading it.